Harmony Pilobello and Shilpa Iyengar founded Alterre for wearers who love glamorous designs as well as comfort. With different looks, accessories and a range of straps, Alterre offers 500 different combinations, so the wearer can choose just the look that works for them to match their outfit. Alterre’s new collection, Flying Circus, inspired by Monty Python’s ‘Silly Walks’ sketch, was presented at an intimate gathering at the private Norwood Club. Colourful floral décor, stripes and intricately detailed styles were revealed for this season, with fun looks and classy styles, including mid-heels, stilettos and sandals. 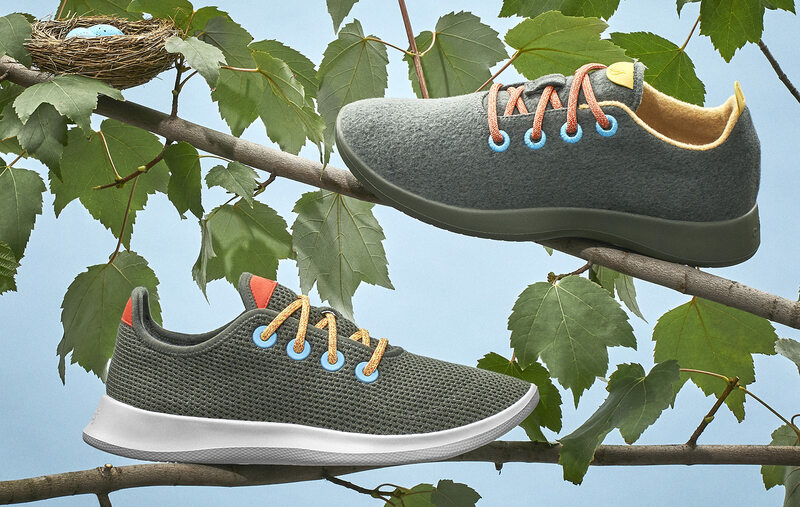 Staying on the subject of comfortable footwear, Allbirds has teamed up with Forest & Bird in New Zealand for the latter’s annual Bird of the Year competition, with limited-edition Runner shoes inspired by the kea, last year’s winner. Launched October 1, the Kea Wool and Tree Runners are also helping the Bird of the Year campaign, which highlights issues surrounding New Zealand’s native bird population. Each sale sees 6·4 per cent (in honour of New Zealand’s 64 telephone country code) donated to Forest & Bird until the final day of voting, October 14.